AI, Cloud, Blockchain, Internet of Things (IoT)—IBM does more than just create these smart technologies. We are helping hundreds of businesses “put smart to work” across all fields, from cybersecurity and supply chain to farming and the arts. 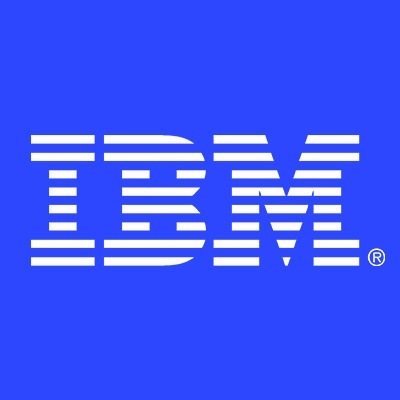 The IBM Finance & Operations organization is a data and results oriented team responsible for driving enterprise performance and transformation. We are the financial stewards of the enterprise delivering IBM’s financial strategy, developing new business models, and helping IBMers work smarter. IBM is seeking to fill co-op positions in IBM Accounting. Our co-op model allows students the competitive opportunity to work as an Accounting Analyst beyond a 10-week internship program. During this 6-month assignment, you will gain a unique and in-depth understanding of how our global business operates. Co-ops lead a group called ‘BlueWaves’ and are exposed to a network of executives, peers and IBMers worldwide. Specific roles and responsibilities will vary with the individual positions. However, you will be expected to analyze and interpret large volumes of data and report your financial analysis findings. You will be immersed in the operations of your assigned area and exposed to many aspects of the business and many of the basic functions of the company. Your work will help identify recommendations necessary for IBM to continue to be the world’s most essential corporation. Are you eager to learn from others? Are you open to new ideas? Do you enjoy collaborating globally, using data analytics to provide actionable insights and have a passion to drive innovation? Then we ask you: are you ready to join the company that has become essential to the world, driven by that same passion?